Can you believe that back to school is around the corner? Where did this summer go? Summer is fun because it’s more relaxed and laid back, but back to school time is when things really kick into gear. This year, all of our kids will be in school! It’s going to be weird not having them all home with me during the day, but we keep really busy this time of year and finding quick dinnertime solutions is something that we thrive on. 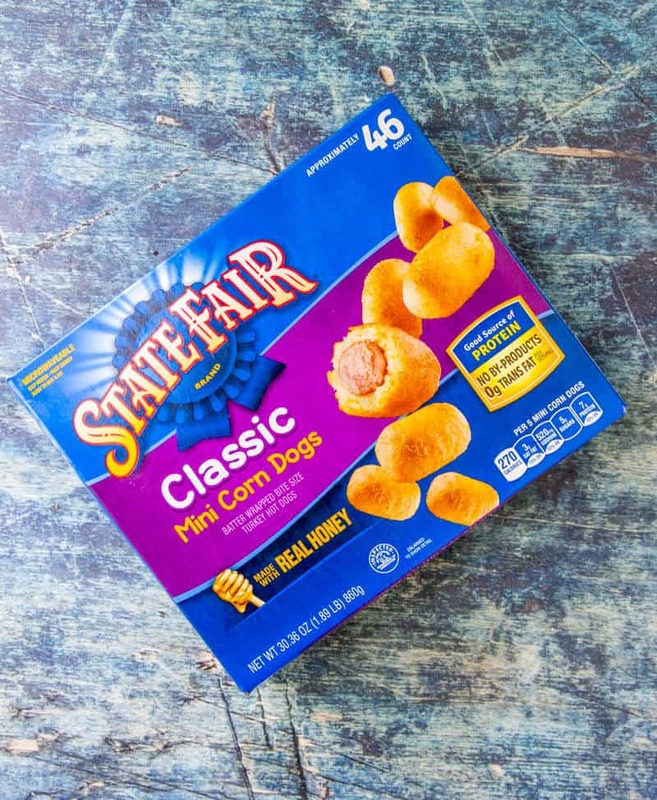 Thanks to State Fair®Classic Minis Corn Dogs,we can turn dinnertime around in no time! 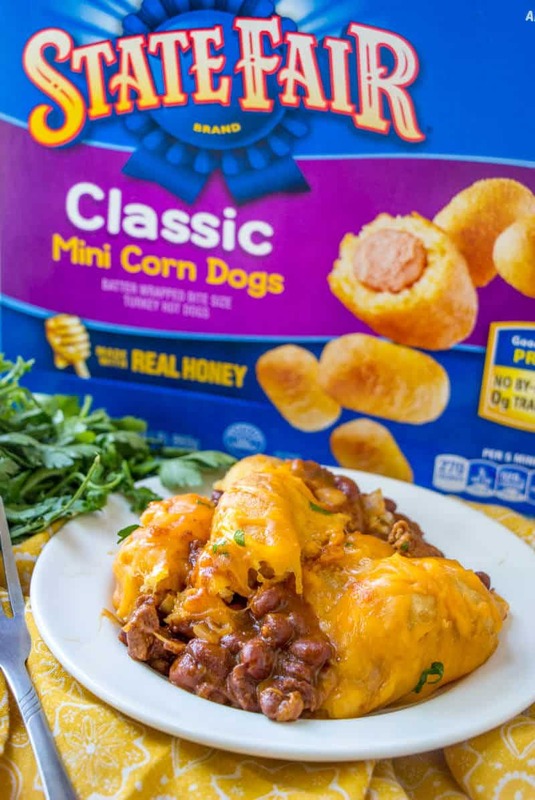 These delicious corn dogs are made with real chicken, turkey, pork and beef Plus, they work perfectly in this Chili Dog Casserole! 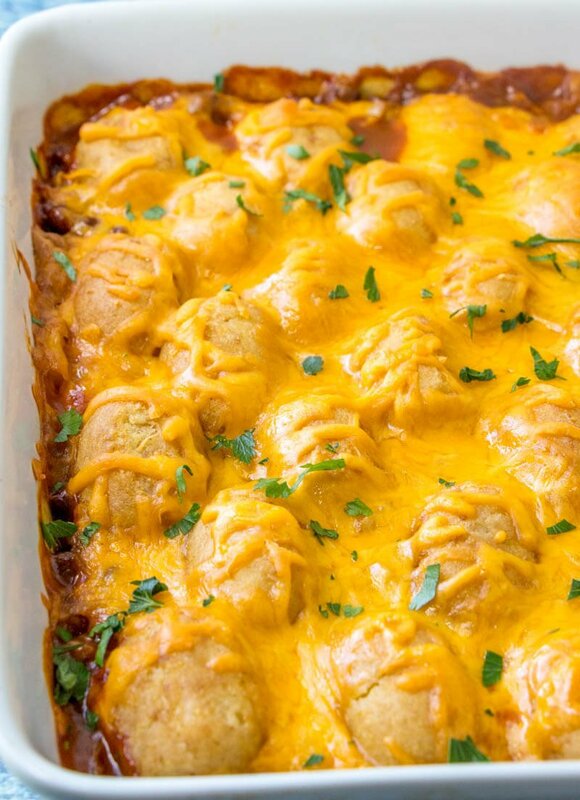 We adore chili cheese dogs in this house but making each individually can get daunting so we like to make this delicious casserole that tastes exactly like the original itself. 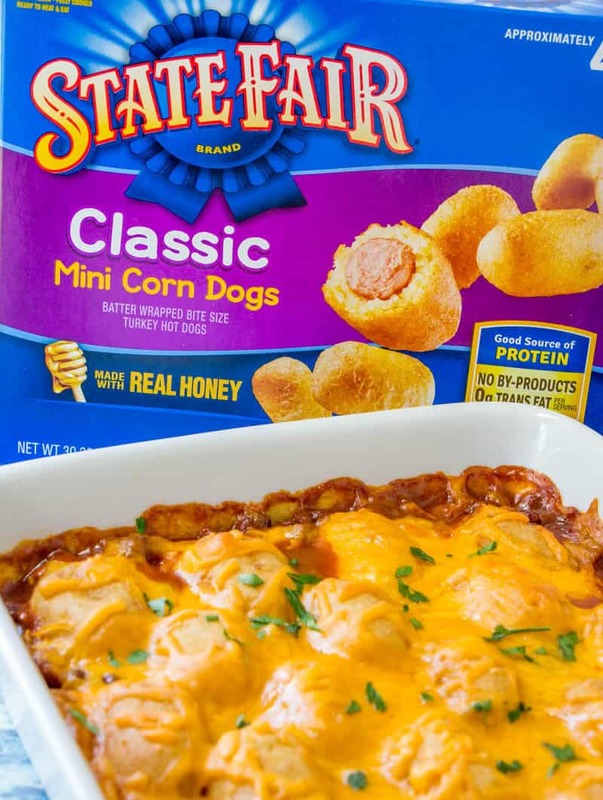 You start off with a few cans of chili and diced onions (anyway to sneak in some veggies I will) and layer your State Fair Classic Minis Corn Dogs on the top of the chili and then top with cheese. 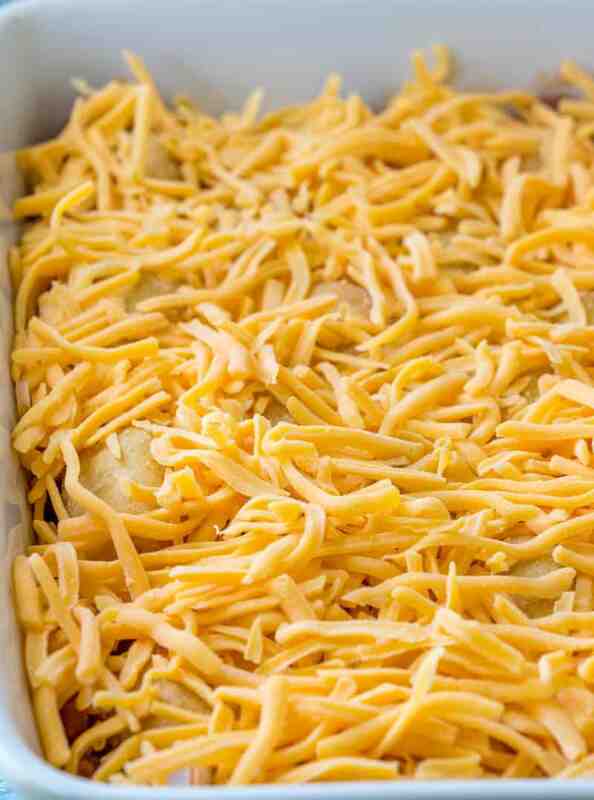 Pop it in the oven for about 45 minutes and you have yourself one of the best and easiest casseroles that you could ever think of! 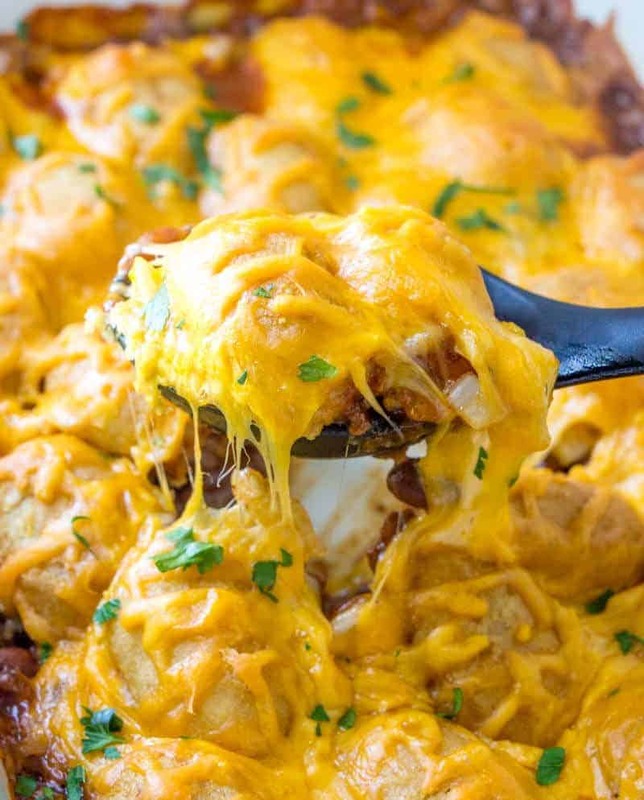 I mean really, chili cheese dogs in casserole form? Who wouldn’t want to dive right in? I know my kids love this recipe and it is a really fun one to surprise them with once school starts! I think just the combination of the corn dog, chili and cheese is a real comfort. We have a restaurant around here that serves such amazing chili cheese dogs that my kids continuously just ask for chili cheese dogs. 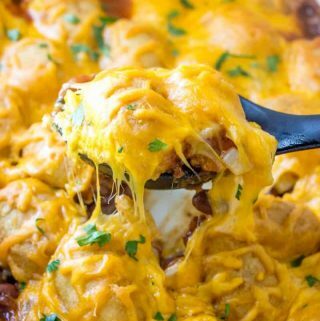 So this Chili Dog Casserole has come in handy over the years, it’s just one of those recipes you can easily throw together in a short period of time and it feeds them all! And when I can get my troops fed on something that they truly love and won’t complain about, then that is a serious win for me. 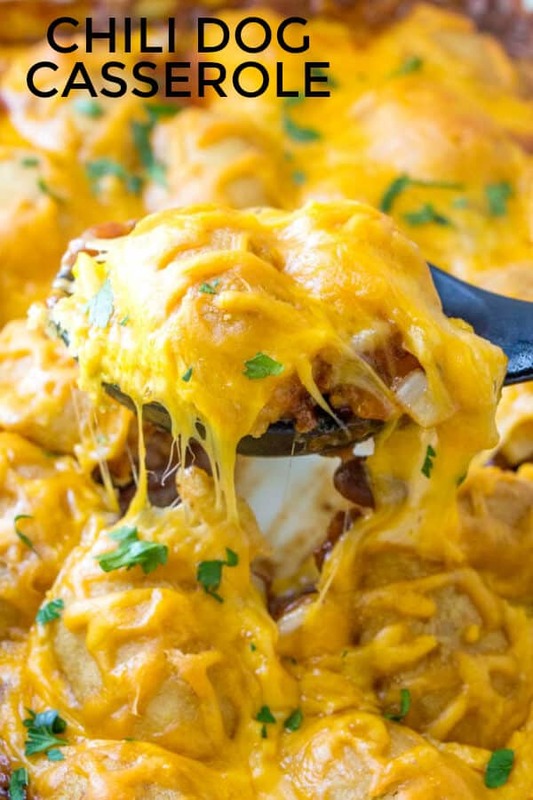 This time of year we really stockpile quick and easy recipes because we are on the go a lot with activities that go with being back in school and it doesn’t leave us time to really cook a decadent meal, but who needs decadent when you can have flavorful! We shop at Walmart for all of our favorite Tyson® products, especially for those easy back to school meals! You should head over to your local store and pick up these corn dogs, and a bunch of other Tyson products since they are amazing at making the back to school meal routine effortless! This recipe can be made and catered any way that you like it! You can even use the regular size State Fair Corn Dogs and remove the sticks and layer them for a more “big kid” meal! You can also change the chili types and the cheese to really fit your desired preference. Another fun thing this back to school season is the new movie Teen Titans Go! To The Movies in theaters July 27th! You can visit the site for a quiz to see which Teen Titans Go! character your child is and find even more fun activities!If you come follow me over on Instagram and follow the entry instructions in my post for a chance to be the one lucky winner who will receive a free movie ticket to go see it (my daughter’s favorite) in theaters! Whoop! You can also find a great Shopkick offer over here! You can check out how you can earn up to 400 kicks! You can redeem them for gift cards or Fandango movie tickets! How fun is this?! So put dinnertime worries aside and whip up this easy, fun and seriously kid addicting Chili Dog Casserole. It will be one of those recipes that you keep on your dinner rotation for good! Spray a 9”x13” baking dish with non-stick cooking spray. Spread your chili into the bottom of baking dish and top with diced onions, give it a stir to combine. Place mini corn dogs on top of your chili layer then sprinkle with cheese. Cover with tin foil and bake in oven for 25 minutes then remove tin foil and place back in oven for another 20 minutes until cheese is melted and chili is bubbly.